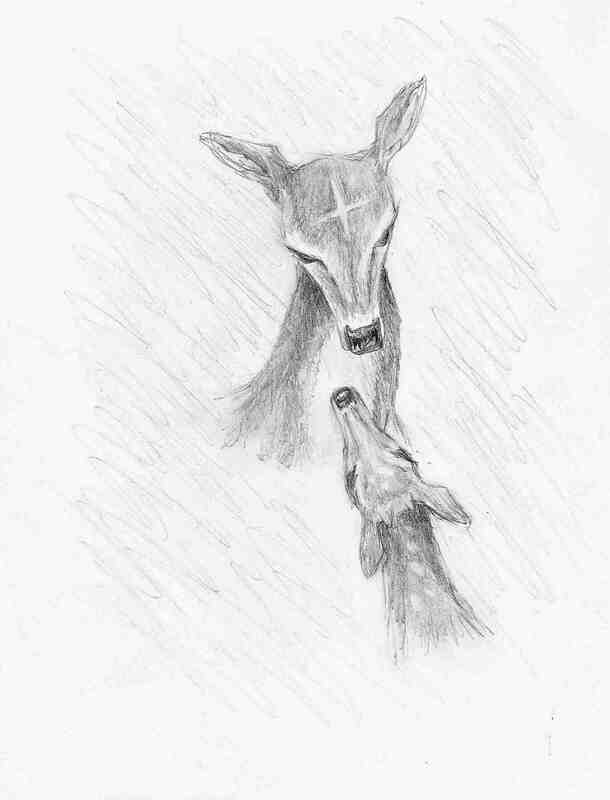 This entry was posted in My Art & Writing and tagged art, birthdays, cancer, death, deer, family, Heaven, holidays, home, illustration, love thoughts, poetry, sorrow, travelling, writing. Bookmark the permalink. AM, I should go back and take a look at the original (I do remember it), just to see how you’ve edited. But really? I don’t need to do that–I can see immediately how you’ve improved the verse, polished it. You know, you really have a knack (no: talent) for editing not only others’ work, but your own work (that’s always very difficult for most writers). You have an uncanny ability to step away and see your work objectively. That’s great. I have to say, this poem is so tender–of heart, of soul Your Aunt Nina would be so very proud of you. Your art is a beautiful tribute to her. Does the X mark the spot? Your words conjure comforting images.